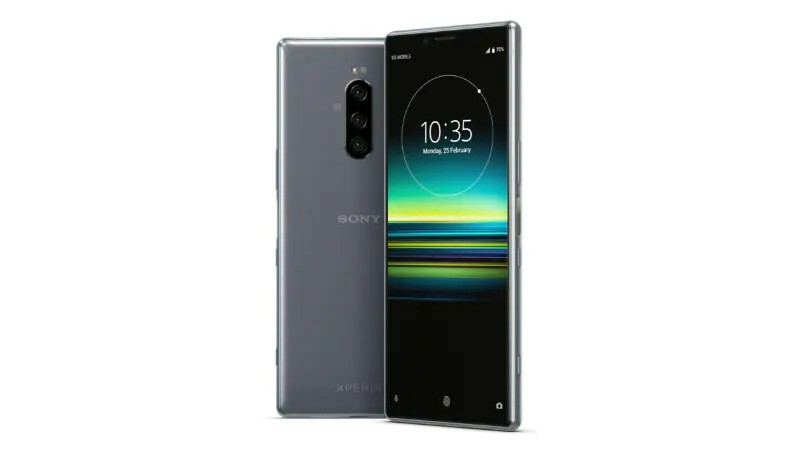 Back in February, at the Mobile World Congress (MWC) event, the Japanese electronics giant Sony unveiled its flagship smartphone called Sony Xperia 1 along with other Xperia devices, and the device is coming with a really amazing display and specifications. Well, today the company has announced that the device will launch in the market of Taiwan on April 26. The device Sports 6.5 inch 4K HDR display with 21:9 aspect ratio, and has OLED CinemaWide panel. The display is also powered by Sony’s X1 for mobile engine. It is powered by Snapdragon 855 processor and paired with 6 GB RAM and the device has 128 GB of internal storage and that can be expandable upto 512 GB via micro SD card. Coming to the camera department, the device has a triple camera set up at the back and that is the combination of 12-megapixel primary Exmor RS for mobile sensor with an f/1.6, 78-degree lens and OIS photo and hybrid OIS/ EIS video stabilisation support. Also, there is a 12-megapixel secondary sensor with an f/2.4, 135-degree wide-angle lens and a 12-megapixel tertiary sensor with an f/2.4, 45-degree lens along with OIS photo and OIS/ EIS video stabilization support. Along with an 8-megapixel sensor at the front with an f/2.0, 84-degree wide-angle lens. Having said that, the rear cameras also supports Cinema Pro powered by CineAlta to support 21:9 movie recording, LOOK colour settings, 4K HDR video recording, RAW noise reduction, Eye AF, Bokeh effect, HDR photo, and 3D Creator. The front camera, on the other hand, comes with features such as HDR photo, SteadyShot, Portrait selfie effects, Display flash, and a 3D Creator. The device supports face unlock and fingerprint scanner for the security and it also supports Dolby Atmos integration to offer a surround sound experience. Regarding the connectivity options, the smartphone supports 4G VoLTE, Wi-Fi, Bluetooth 5.0, NFC, and USB Type-C. The device runs on Android 9, and ships on a 3,300 mAh battery that supports Xperia Adaptive Charging and comes with Smart Stamina and Stamina Mode. We don’t have any information about the pricing but we are not far away from the official announcement. 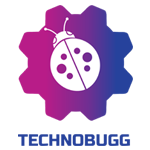 So, let’s wait for the launch event and we recommend you to stay tuned with us for the latest update.